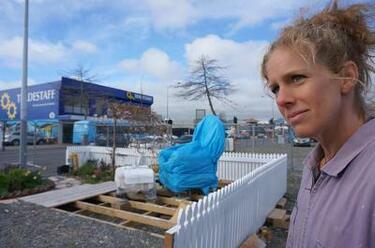 Crack'd for Christchurch comments, "From left: Sharon Wilson and Marie Hudson." 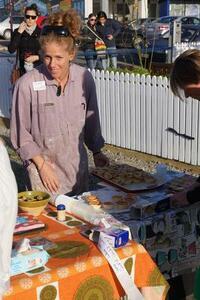 A photograph of Marie Hudson setting up refreshments for the launch of the Green Room on Colombo Street. 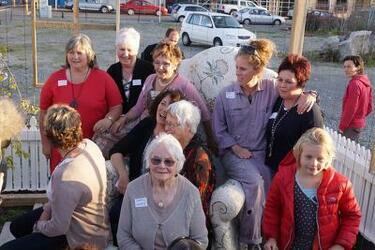 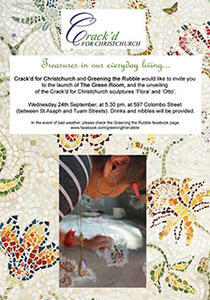 A photograph of the members of Crack'd for Christchurch gathered on and around their armchair and ottoman artworks. 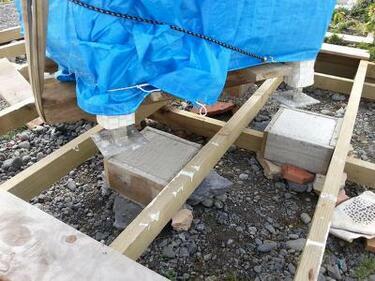 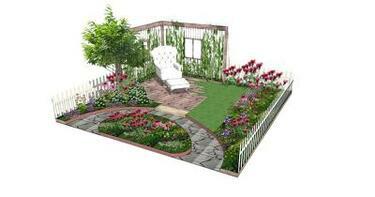 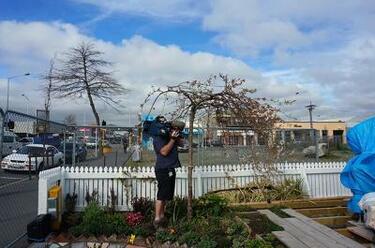 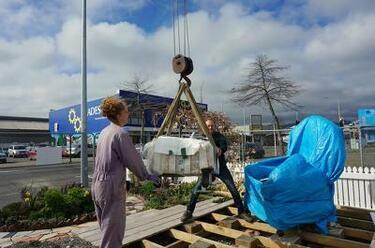 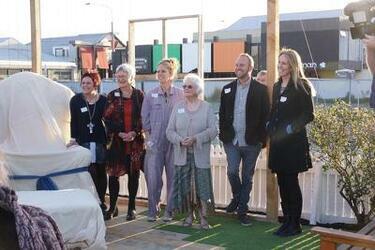 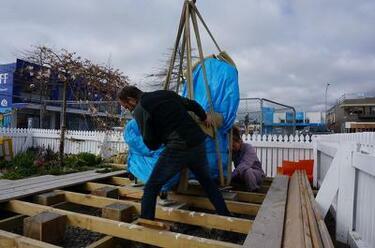 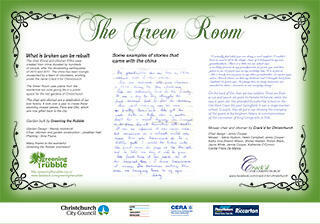 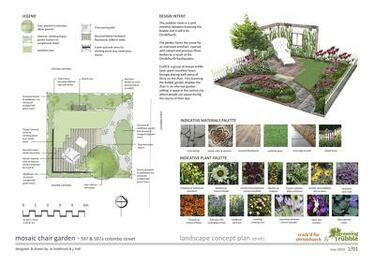 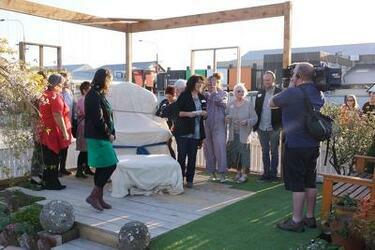 The artworks have just been unveiled during the launch of the Green Room garden on Colombo Street. 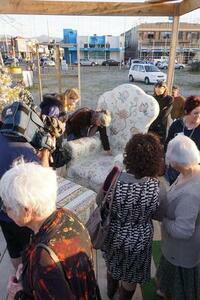 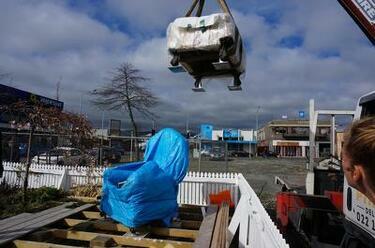 Crack'd for Christchurch comments, "Everyone enjoying the chair." 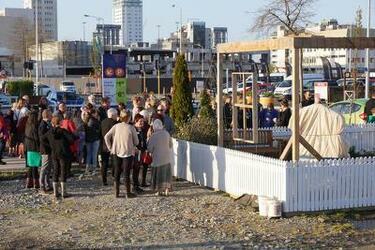 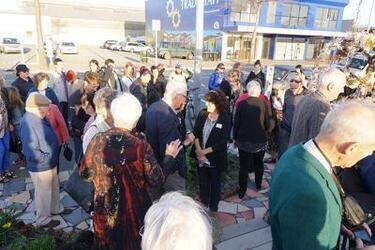 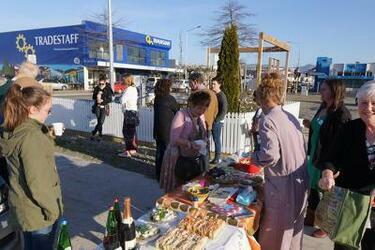 A photograph of the crowd during the launch of the Green Room garden on Colombo Street. 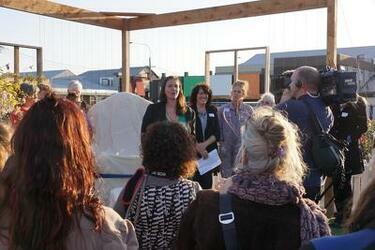 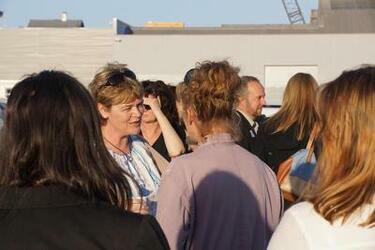 A photograph of Jennie Cooper and Marie Hudson in the crowd during the launch of the Green Room on Colombo Street.